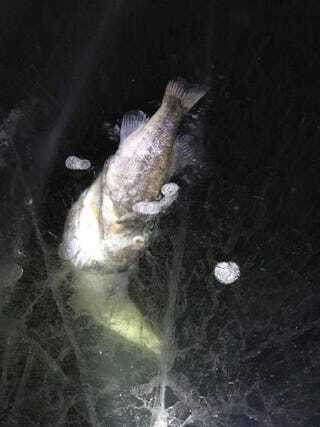 A Northern Pike died eating a bass. That bass is estimated to be 14". That Pike has to be massive.